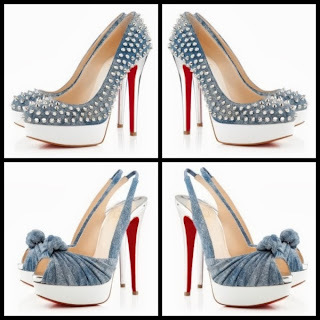 Don't you just LOVE the Loubie style??? Versatility, variety, sophistication and sass!! Looks like Christian is having a stud moment and I love it!! !